Our mission is growth through friends and adventure. Not only do we see this happening over the summer but we have an opportunity to orchestrate this during the school year as well. 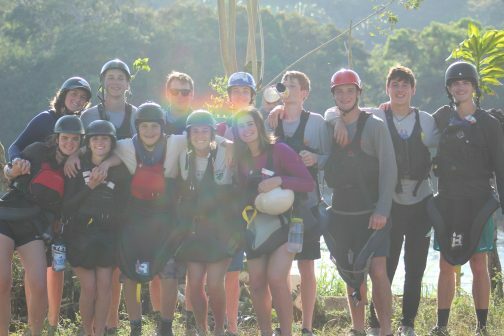 Through our very own Black Mountain Expeditions, we take capstone adventure trips over Christmas break. This year we took out two separate trips. Our Timberlake boys (and dads) experienced a week of climbing in Joshua Tree National Park, while our co-ed Merri-Mac/Timberlake trip embarked on a kayaking adventure in Costa Rica. There are many reasons why we believe our campers benefit from taking capstone adventure trips in the off season. 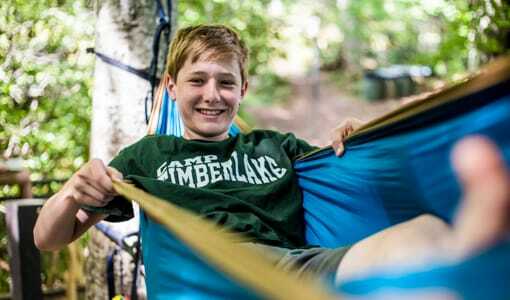 For us, capstone means taking skills learned at camp to the next level. 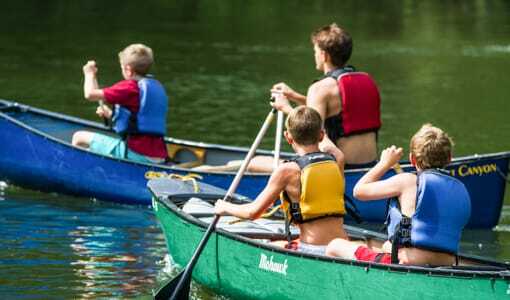 These trips are designed for our campers who are taking the next steps in the specific activity, who have mastered the skills at camp, and are ready to move toward an instructor level. 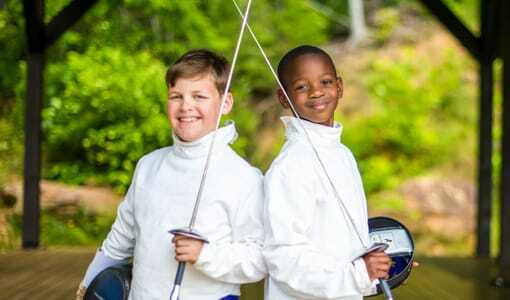 Our campers come from different backgrounds and a wide range of locations in and out of the United States. Their time at camp brings them together for a few weeks out of the year where they live in community with one another. During this time they push one another in a positive way to the next level and they live in environments where we foster the idea that failure is not final. The advantage to our winter trips is that our campers across all sessions gather to develop old friendships and establish new, while experiencing growth in an off-camp setting. 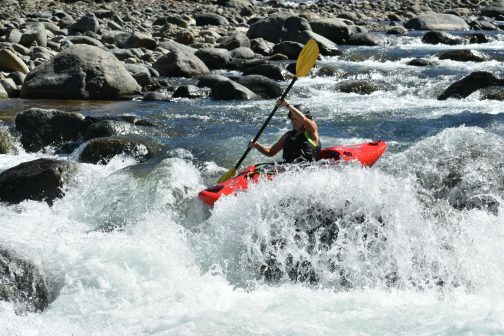 I experienced this first hand as a leader on the Costa Rica kayaking trip. I had the opportunity to lead and witness our campers from Merri-Mac and Timberlake interact with one another, push each other to try new skills that were daunting, and encourage one another to get back up to try it again. Adventures begin when we do not know the outcome, meaning that failure is a possibility. As humans, we do not want to fail, especially in front of our peers or parents. Camp is one place that facilitates the freedom to fail. 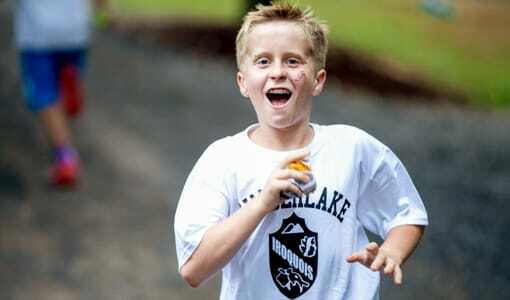 Our campers experience high risk activities with low risk consequences. We believe growth can come from failing first and getting back up to try again. Summer after summer we develop these skills in hopes that they will become masters in that skill. 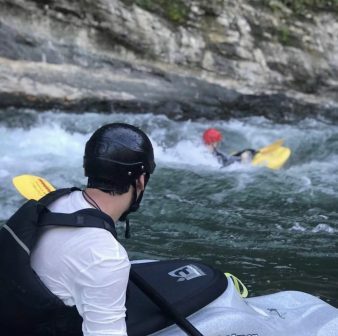 This trip in particular removed our campers and staff from familiarity of the rivers they know in NC and exposed them to adversity of paddling the unknown. Look out for showcase video on Facebook. Only 56 days until camp! We can’t wait to see you all! P.S. 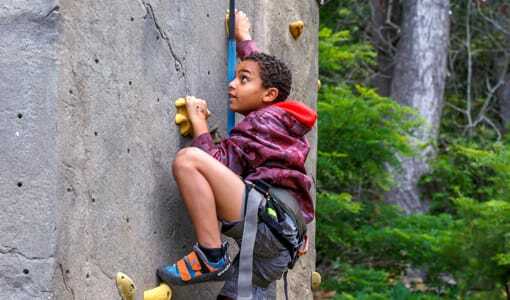 Next winter’s potential trips: a coed winter alpine adventure in Teton and Yellowstone National Parks, a father/son fishing trip in the Bahamas, and a girls climbing trip in El Potrero Chico. 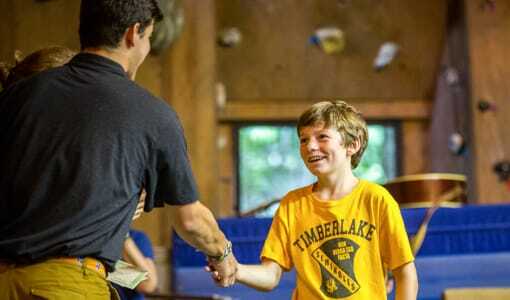 Sons of Timberlake pendant contestWhat is Timbertales?